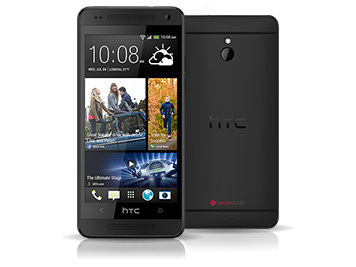 Do you need HTC One Mini repairs Melbourne CBD? Head on over to Fixspot for a professional and low cost repair today! As well as high quality and low prices, we also offer an incredibly fast turn around for our repairs. For one part repairs, you'll have your HTC One Mini back in hand in just 30 minutes. We fix your phone on the spot at Fixspot - and thats a promise. We are located right in the heart of Melbourne, on Swanston Street in Melbourne CBD. Just five minutes walk from Flinders St station, and ten minutes from Melbourne Central, we are easily accessible by public transport from anywhere in Melbourne. If you need further information on our HTC One Mini repairs Melbourne CBD, please don't hesitate to contact us.